G3 Alpine Touring Bindings ION 12 Binding w/ Brakes 85 mm 2869 6296. Who: Big mountain and freeride skiers What: The highest performing most user friendly and most reliable lightweight tech binding you could ask for. 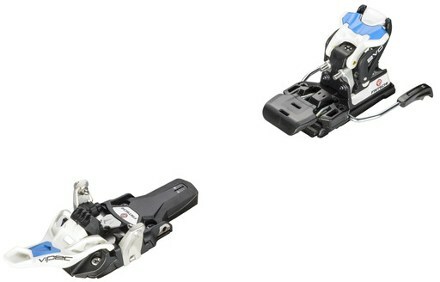 Ready to arc big turns in the backcountry, the G3 Ion 12 alpine touring ski bindings are easy to step into and feature wide mounts, making them ideal for freeriders looking to transition into touring. 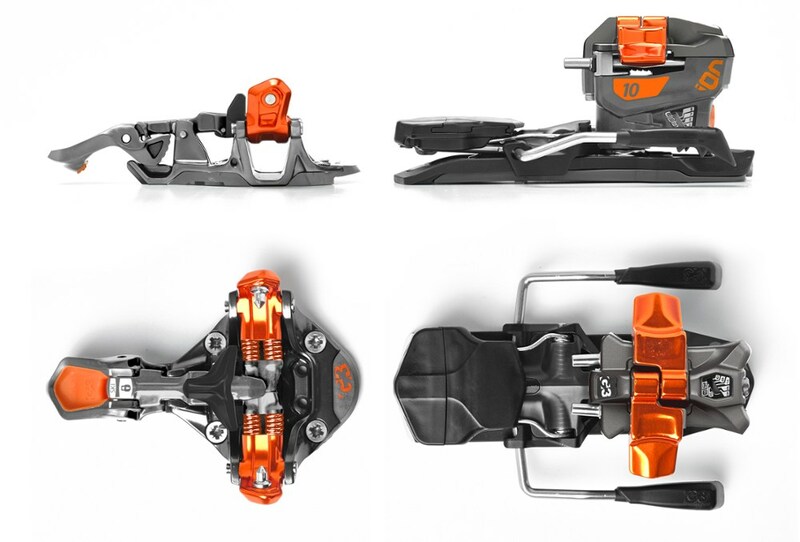 A staff favorite at evo, the G3 Ion 12 Alpine Touring Bindings combine low weight, reliable performance, and a relatively flat ramp angle that closely matches the stance of most alpine binding setups. 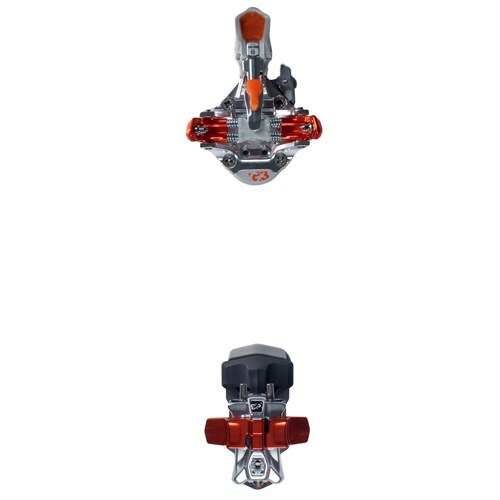 The result is low trauma conversion between alpine and AT gear, and less apprehension about moving to lighter gear in challenging snow and terrain. 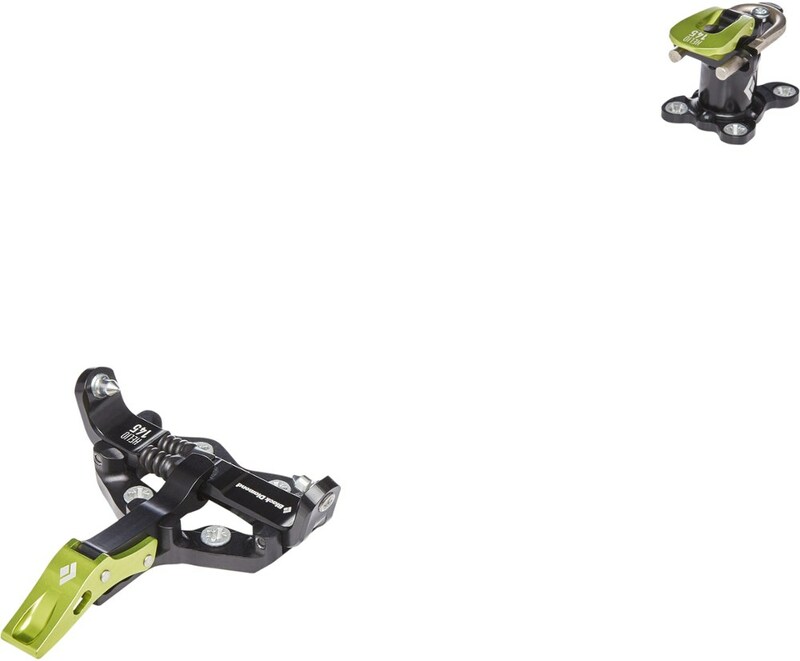 Add an easy to access slot under the toe arms that can be cleared using your ski pole, heel lifters that function equally well with the heel turned clockwise or counter clockwise, and easy Pozidrive #3 adjustment of all release value and boot sole length variables and you've got the recipe for backcountry bliss. 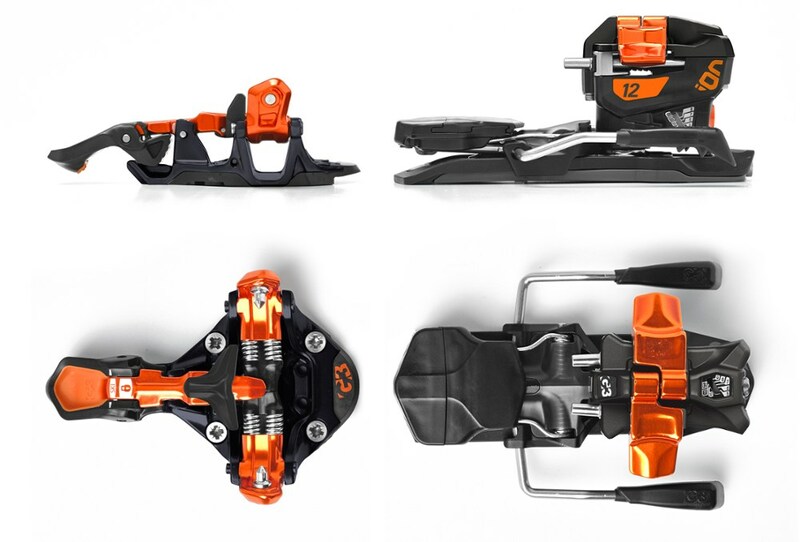 Since its rookie season G3's ION alpine touring binding has collected 3+ prestigious Editor's choice awards each season and spawned a whole series of lightweight tech bindings including the ION 10 and the lighter ION LT 12. 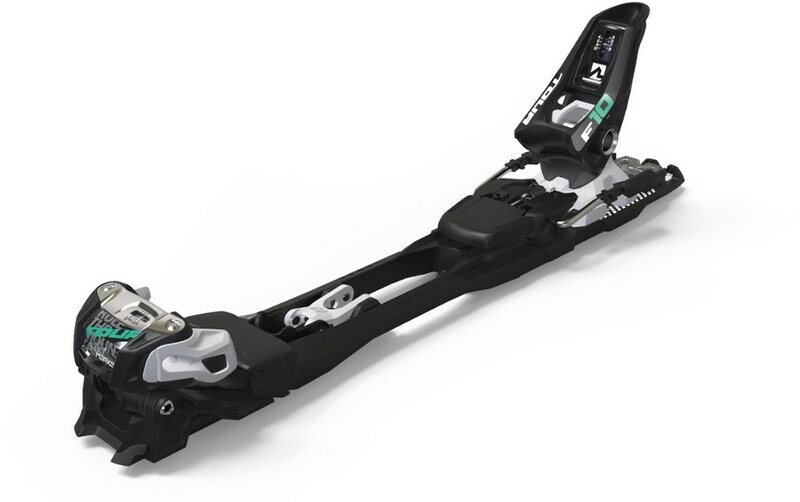 Coveted by skiers around the globe, the ION's feature set and performance has earned a loyal following from seasoned mountain guides to resort freeriders looking to go deeper beyond the boundary lines. Easy, confident step-in sets the tone of the day so you can put your gear in the back of your mind and focus on what really matters - your ski objective.